Exceeding all of your creative sewing needs. Including extension table, memory modules and stitch editing capabilities to make sewing fun and easy! 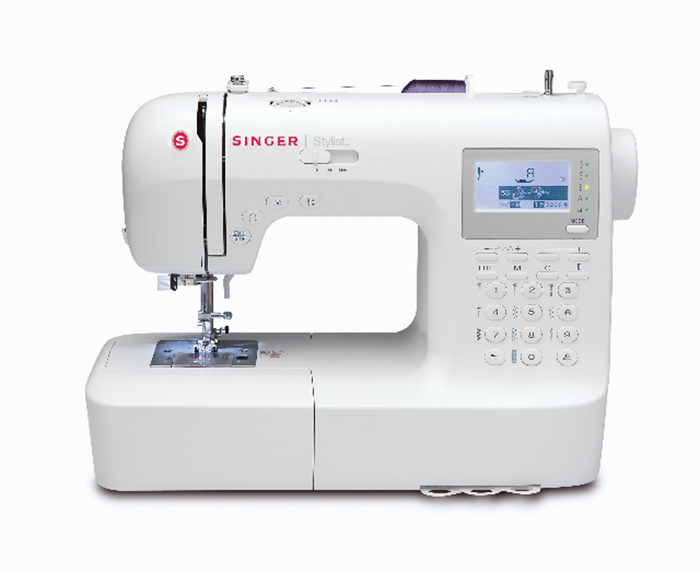 The Singer Stylist exceeds all of your creative sewing needs. Features including programmable needle up/down for quilting and appliqueing, drop feed for free motion sewing, 4 memory modules and stitch editing capabilities including mirror imaging and stitch elongation functions make sewing fun and easy!